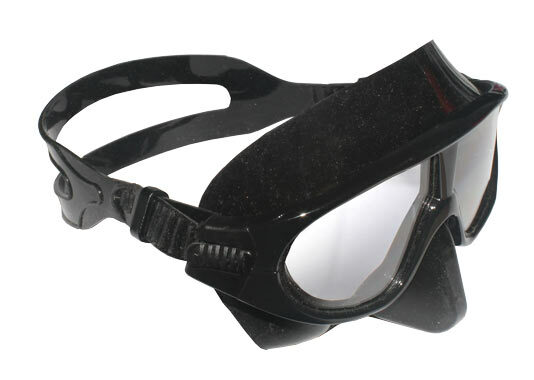 The MAKO Spearguns “COMPETITOR” Competition and Training Freedive Mask, is used by high level competitive freedivers, freedive instructions and pure freedivers. It is the lowest volume in its’ class, thus making it a top gear choice for depth training and competitions. 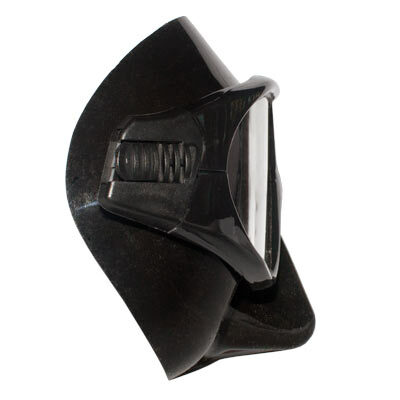 The skirt and nose pocket are made of top quality silicone to provide maximum comfort. And the cured Plexisol lens provides 180 degree visibility, minimal drag and drastically reduced volume. NOTE: This mask is not recommended for spearfishing. 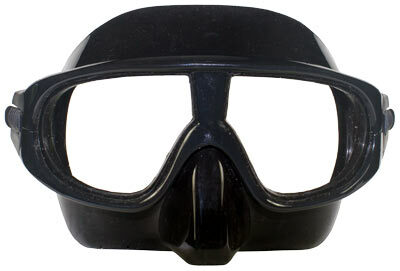 This is a highly specialized mask specifically designed for competitive freediving and freedive training. Because the lens is made of Plexisol, (not tempered glass), it is subject to scratching. Additionally, because the lens is curved, it can alter perception. NOTE: NEVER use a lighter to defog the Competitor's Plexisol lens! Always use the toothpaste method described in the mask defog video to the right. NOTE: NEVER use a lighter to defog the Competitor's Plexisol lens! Always use the toothpaste method described in this video. Love this mask! Light and good visibilty all around. Was great to get knowledgable person to answer questions. Great experience.